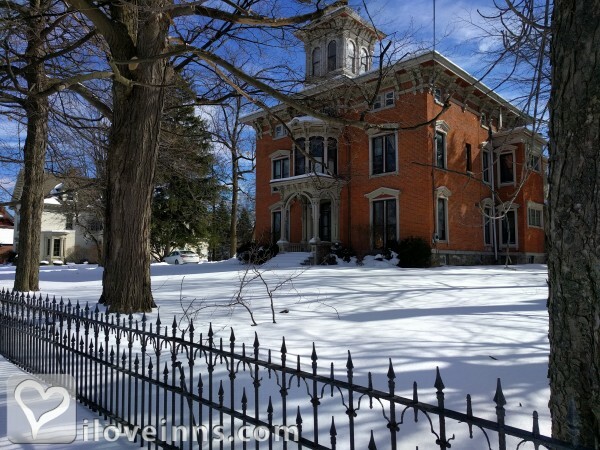 Cooperstown bed and breakfast travel guide for romantic, historic and adventure b&b's. 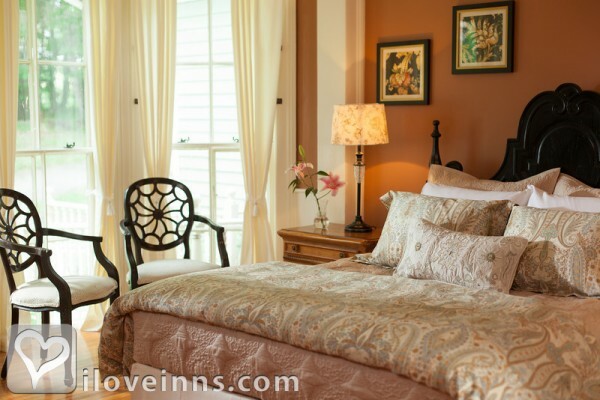 Browse through the iLoveInns.com database of Cooperstown, New York bed and breakfasts and country inns to find detailed listings that include room rates, special deals and area activities. You can click on the 'check rates and availability' button to contact the innkeeper. Cooperstown, NY is probably most famous for the Baseball Hall of Fame, but there's plenty more besides baseball in our quaint New York town! In addition to the Hall of Fame, our historic downtown has a variety of fabulous shops and restaurants. We are also surrounded by natural beauty, and the tranquil Lake Otsego is perfect for a romantic boat ride and a picnic on the shore. If you are an opera fan, the Glimmerglass Opera is active during July and August and features many performers from New York City. There are also a number of museums, breweries, cider mill and antique shops for exploring! By Landmark Inn. You will find the historic village of Cooperstown at the very heart of Central New York. The town was first put on the map and made famous by the son of Cooperstown founder William Cooper James author Fenimore Cooper who wrote the Leatherstocking Tales. Cooperstown is now famous internationally as the birthplace of baseball and it is also the home to the National Baseball Hall of Fame and Museum. So to all folks out there who are baseball fanatics and even those who are not, Cooperstown has a lot in store for you aside from the sports icons and memorabilia. Cooperstown has a rich cultural side magnificently shown at the famous Glimmerglass Opera, the Fenimore Art Museum, The Farmers' Museum, and the Hyde Hall, all proof of Cooperstown's diversity and deep heritage. The Otsego Lake also offers a relaxing respite from the city life and do not forget the famous Cooperstown bed and breakfast and you will surely come back for more. By Diastole B&B.